Saturday, July 1st from 11:00 – 1:00 & Monday, July 3rd from from 11:00 – 1:00 at 3 Witchwood Lane in Harwich . Contact Debra Bassett (508)246-1302 for details or questions about this spacious, updated home in a lovely neighborhood. Designed with nature in mind, from the wall of windows and sliders to a patio; take in the peaceful views of your beautiful yard. Sunday from 11:30 – 3:00 at 8 Victory Drive in Harwich Port. 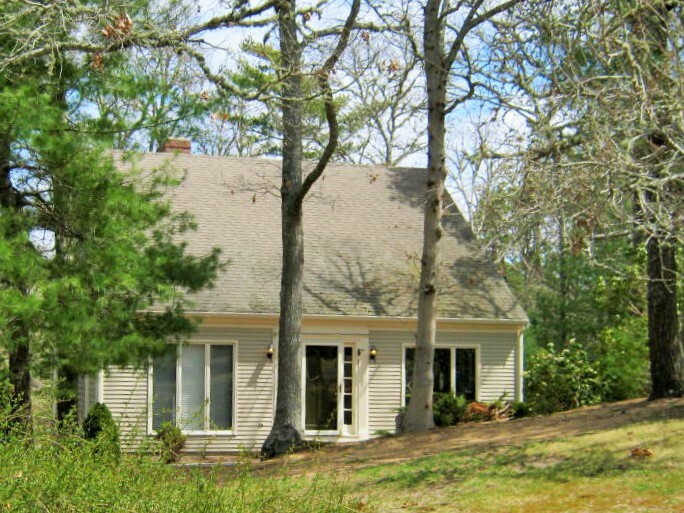 Contact Bill Silver (508)277-1000 for details or questions about this sweet cape style home in a great location. Many upgrades including hardwood flooring, furnace, water heater, and TitleV septic in 2012. Strong rental history. Your Cape Cod Destination. New price for remaining weeks in August! Posted on June 27, 2017 June 27, 2017 Leave a comment on New price for remaining weeks in August! June 24th from 11 – 1 at 98 Gilbert Lane in Harwich Port. Contact Pam Groswald (508)241-0230 for details or questions about this wonderful property located at the end of a driveway bordered by beautiful perennial gardens. 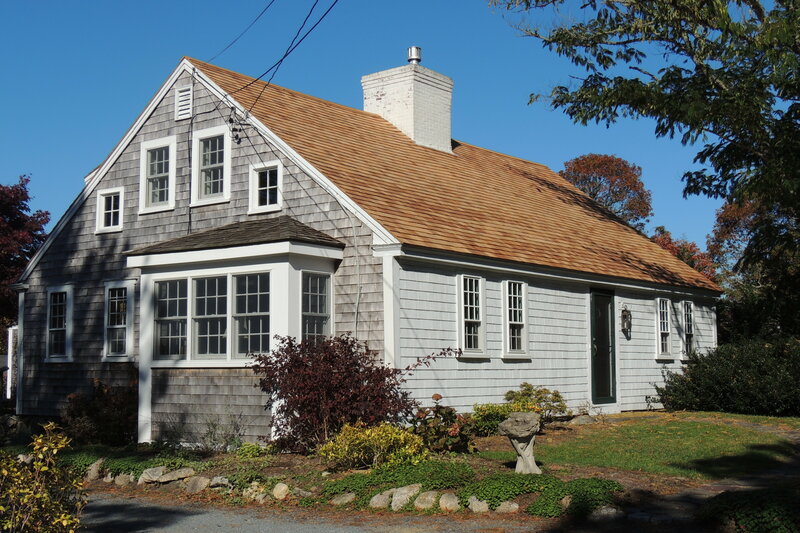 This Historic Cape home blends antique character with modern amenities. Recent renovations include custom kitchen with stainless appliances, vaulted ceiling, island and copper farmer’s sink, new powder room and a master suite complete with gorgeous marble master bath with walk in shower, laundry and walk in closet, and split AC/heat and fireplace. Enjoy the spacious floor plan with large rooms perfect for entertaining and family celebrations, gorgeous patios and an outside shower. New cedar roof, gas heating system, windows, septic, central vac and sprinkler system make this home easy to live in. 2 car garage with separate workshop. June 24th from 10 – 12 at 82 Ridgewood Drive in Brewster. Contact Debra Bassett (508)246-1302 for details or questions about this beautifully sited property in one of Brewster’s most popular neighborhoods. Across from Drummer Boy Park! This one-owner home features quality workmanship, soaring living room with floor-to-ceiling Fireplace; an open floor plan; and first floor master. The spacious kitchen w/stainless & granite and dining area opens to the large deck; perfect for entertaining. The open floor plan, 2nd floor expansion potential, walkout lower level with large family room, sliders to a patio; 2 sizable bedrooms; another full bath, laundry area offers space and privacy. The lot offers privacy, gardens, and fencing in the rear yard. Cape Cod Associates will be handing out waters and fresh fruit again during this awesome event. We’re looking forward to seeing familiar faces. • 1560 sqft , 2 bath , 6 bdrm single story – FOR SALE 585000 USD . 1/10th of mile to beach! Fabulous Cape Cod getaway! Situated down a quiet dirt road only 1 tenth of a mile to sandy beach with views of tidal marsh! Two family, six bedroom and 2 full baths give lots of flexibility and function. Left side has central heat and ac. Excellent vacation rental location. Comes fully furnished and ready to enjoy! June 17th from 11 – 1 at 3 Witchwood Lane in Harwich. Contact Debra Bassett (508)246-1302 for details or questions about this wonderful property in a lovely neighborhood. Nestled in a natural setting, this spacious, open concept home features a beautiful living room with fireplace and cathedral ceiling, a fabulous kitchen for entertaining, and a family room in the walk-out lower level. Don’t miss this ‘ready for you’ home. June 18th from 11 – 1:30 at 8 Victory Drive in Harwich. 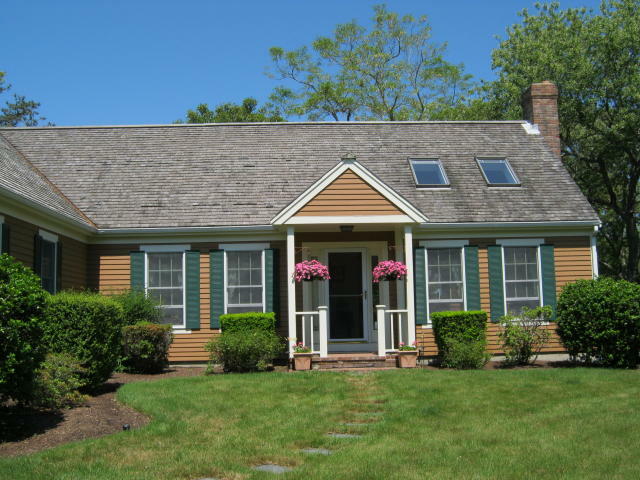 Contact Bill Silver (508)277-1000 for details or questions about this sweet cape style home in a great location. Many upgrades including hardwood flooring, furnace, water heater, and TitleV septic in 2012. Strong rental history. Your Cape Cod Destination. • 720 sqft , 1 bath , 2 bdrm single story – FOR SALE 425000 USD . Victory Drive is a quiet street with a great location – less than .4 miles to Earle Road beach; Allen’s Harbor; & shops, restaurants, & amusements. It has a very private, expansive, fenced-in back yard – with a large patio. #8 is a Cape style house with many upgraded features: new full bath (2013), new hardwood floors throughout (2013), new furnace (2015), new water heater (2012), new Title V septic (2012). Lots of storage space in the attic and in the top section of the garage. Detached garage has a side door and could be used in many other ways. Enjoy the outdoor shower & working fireplace. This is a great rental property with a strong rental history. Note: this property is NOT in a flood danger zone – no flood insurance required. 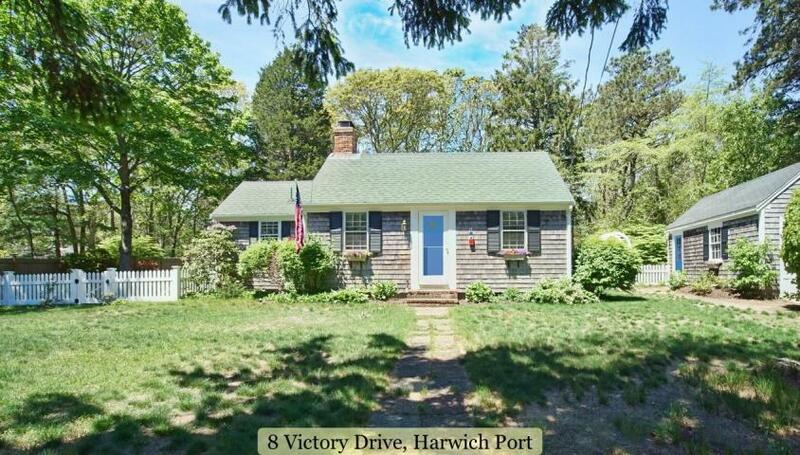 Let 8 Victory Drive be your Cape Cod Destination.